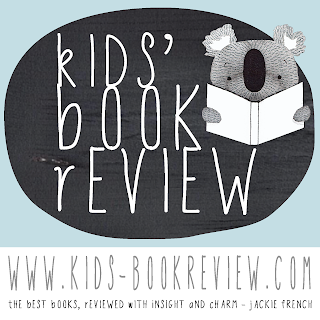 Kids' Book Review is a 100% voluntary children’s literature and book review site that supports and features authors, illustrators and publishers Australia-wide and internationally. 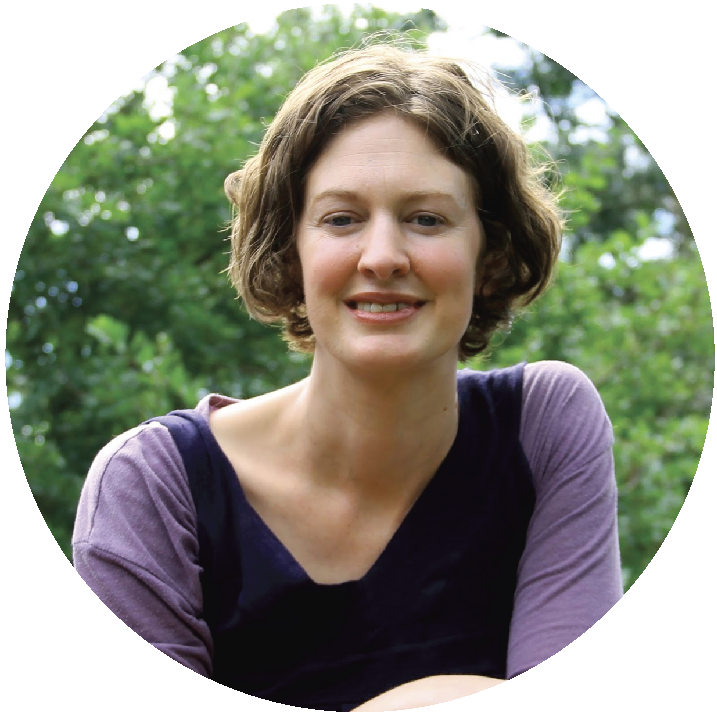 Founded by Australian author/illustrator, Tania McCartney, it is run by a small team of women who have decades of experience in the children's book industry, with roles such as author, publisher, editor, illustrator, bookseller, blogger, book designer and typesetter, speech pathologist, teacher, librarian, children's literature academic, early childhood educator, education specialist, mother and book lover. We cover news, reviews, interviews, articles, guest posts, events, specialist literacy articles and much more, attracting readers from all over the world including teachers, librarians, industry professionals, and of course - parents and kids. KBR consistently falls into the top 700,000 - 900,000 websites worldwide (Alexa), and has over 600 referring domains, with a PR Quality listed as 'strong'. It ranks #1 in a Google search for 'reviews, books, kids, children's books' and was ranked no. 23 in the Top 100 Review sites worldwide in October 2016. In December 2017, KBR was honoured as the world's #1 kidlit site by Feedspot. We achieve an average of around 80,000 hits per month, with a peak of 249,395 for the month of November, 2017, and we are proud to be one of the most respected literary sites on the web. We receive books from major Australian publishers, indie publishers and international publishers for review, and we use our considerable social networking skills to further promote and enhance any book appearance on KBR. For more information on our review policy see POLICY. 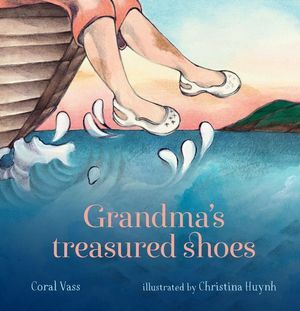 Kids' Book Review is run by a literary line-up of seriously book-loving Australian women, with contributions, over the years, from a number of other wonderful book-addicts. Keep reading to learn more about us, and see our CONTACT page for contact/book review details. 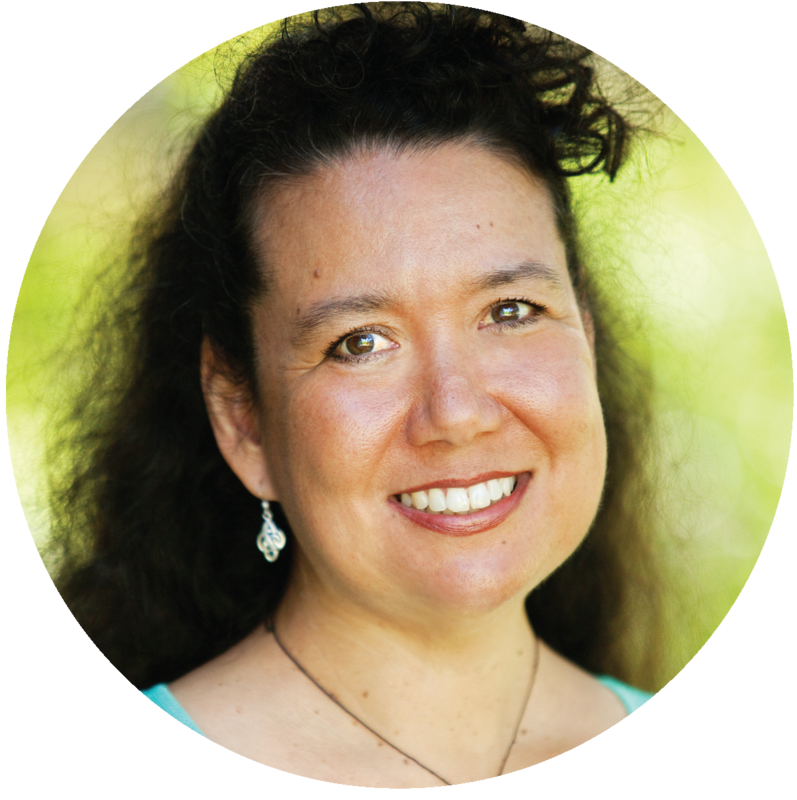 Tania has been writing professionally for 30 years, and is an author of adult titles and award-winning children’s books. An experienced editor, illustrator, magazine writer and independent publisher, she has an unholy addiction to picture books. She also loves travel, photography, and book layout and design. 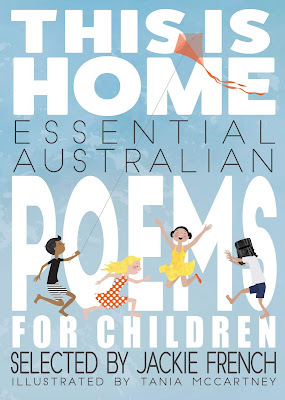 Her most recent creations include The Gum Family Finds Home (National Library Publishing, ill. Christina Booth) and Mamie (HarperCollins), Hip Hip Hooray (ill. Jess Racklyeft, Windy Hollow) and This is Home (a collaboration with Jackie French for the National Library of Australia). 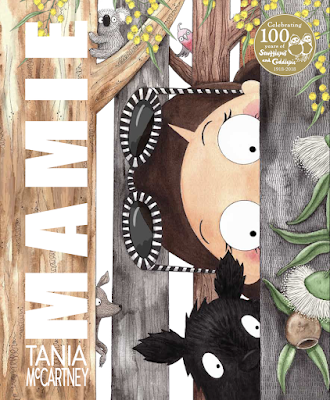 Tania has received awards and shortlistings, including several CBCA Notable Books, the SCBWI Crystal Kite Award for Australia/New Zealand (2017) for Smile Cry, and the CBCA Laurie Copping Award for Distinguished Service to Children's Literature. Tania is an advocate for juvenile literacy, is a past ambassador for the National Year of Reading (2012) and a current ambassador for the Chief Minister's Reading Challenge. 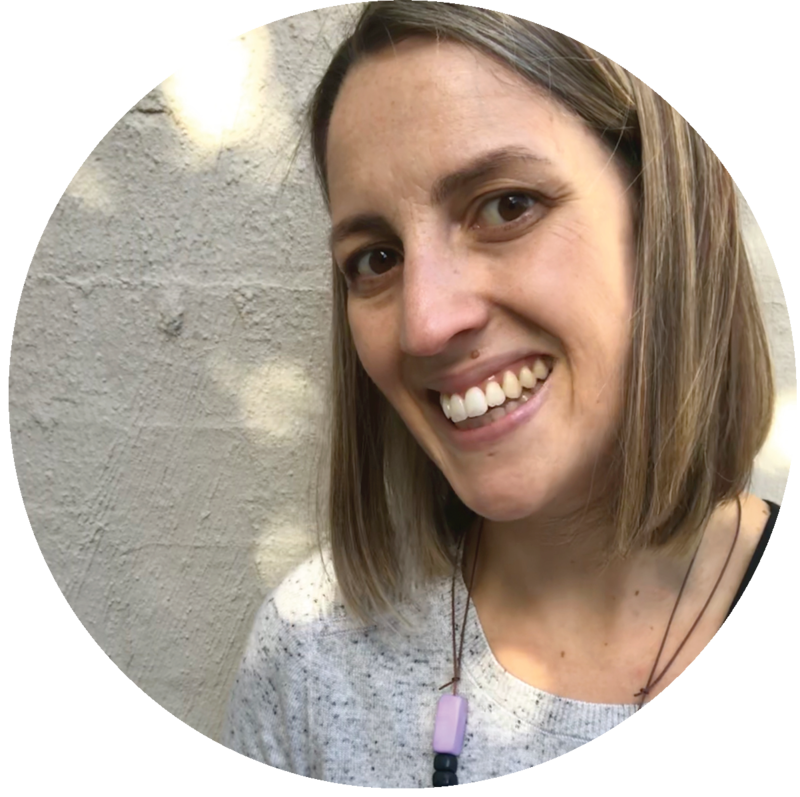 She is the founder of the 52-Week Illustration Challenge and The Happy Book Children's Book Podcast, and currently lives in Canberra with her family, a forest of artwork and a mountain of books. You can read all of Tania's KBR reviews and articles here and her responses to our 12 Curly Questions here. 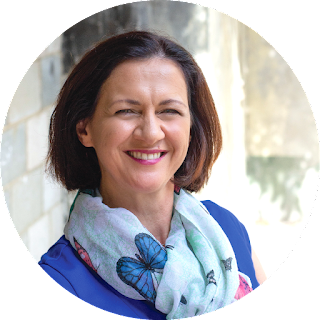 Dimity loves transforming crazy ideas into children’s stories because she believes kids and great stories are life-essentials, like ice-cream. Her word-webs appear in anthologies, junior novels, school magazines, picture books, and as creative content for digital apps. Several of her short stories have won awards and her digital locative narrative for the Story City app, The Chapel of Unlove was shortlisted for the Western Australian Premier’s Book Awards 2016. 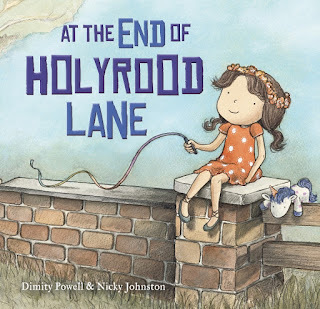 The Fix-It Man , illustrated by Nicky Johnston, was her debut picture book with EK Books (2017) followed by At The End of Holyrood Lane (2018). 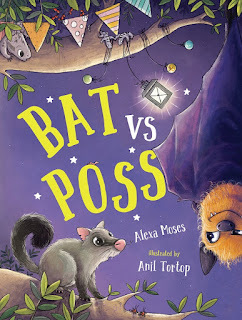 Pippa, illustrated by Andrew Plant, is Dimity's most recent picture book with Ford Street Publishing (2019). Dimity thrives on celebrating the profound art of story and is mildly suspicious of too much spare time so fills hers with reviewing great tales for kids and sharing writerly insights she’s collected along the way with any one who’ll listen. Her writing ambitions are modest although she’d consider giving up sugar to hear one of her picture books read on Play School. Dimity lives on the Gold Coast where dreams sparkle. You can read Dimity's KBR reviews and articles here and her responses to our 12 Curly Questions here. Shaye is a writer, reader and dreamer of all things children’s literature. Science fiction and fantasy obsessed, she is drawn to books about dragons, aliens and superhuman powers. Not surprisingly, she also likes to write about such things, so her stories tend to feature far away lands and magnificent beasts. Always the daydreamer (even when she should be paying attention), Shaye dreams of, and is working hard towards, the day her stories sit on library shelves for everyone to enjoy. You can read Shaye’s KBR reviews and articles here and her 12 Curly Questions here. Sarah is a life-long booklover who comes from a family of readers. She has over twenty years experience working in various public library roles, and was the recipient of the Dromkeen Librarian's Award in 2016 and the Marjorie Cotton Award in 2000. Sarah has several ideas for novels and picture books taking shape on her laptop, and percolating in her imagination and the odd notebook. She is a genealogy geek, with a love of history, architecture, art and travel. On international holidays, Sarah can often be found exploring bookish places (see her incredible Bookish Places posts from around the world, right here). Read Sarah's KBR reviews and articles here and 12 Curly Questions here. Anastasia Gonis has been reviewing books for over twenty years. 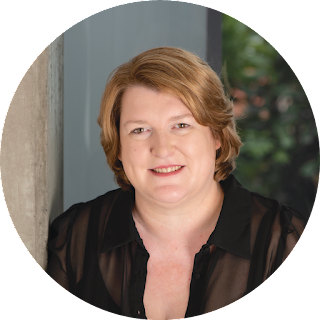 Her reviews and interviews have appeared in Bookseller & Publisher, Good Reading magazine, Australian Book Review, The Age, The Herald Sun, AllWrite, and many other publications. Anastasia currently writes both articles and reviews. She loves all books, in particular children’s books which for her, contain beauty and joy between the covers. You can read her KBR reviews and articles here. 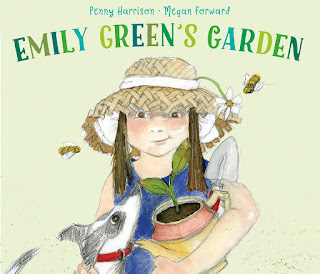 Penny Harrison is a children’s author, book reviewer, journalist and photographer. 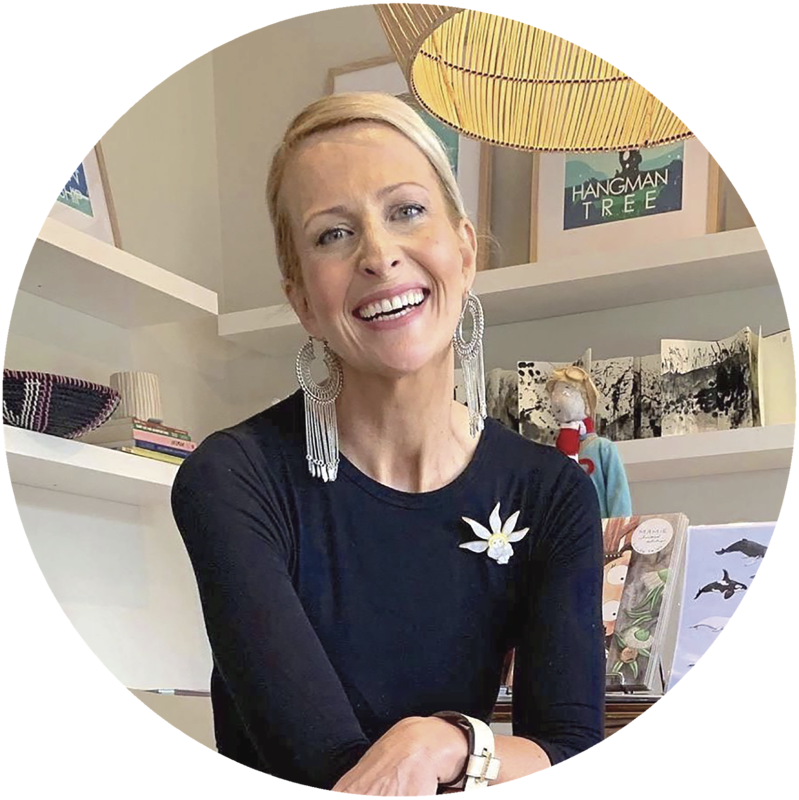 For almost 20 years, she has been writing for magazines and newspapers, covering everything from gardening, wellbeing and sustainable living to art & design, interiors and books. Nowadays, she is a regular contributor to the Herald Sun’s Home Living section, Country Life magazine and House of Wellness magazine. She also reviews children’s books for the CBCA’s Reading Time newsletter. Her first children's picture book, Dance with Me, was released in October 2016 and her second is due out early in 2018. Penny lives on the outskirts of Melbourne, by the Yarra River, with her husband and two young children, along with an ever-growing menagerie of dogs, cats, chickens and bunnies. When she is not reading or writing, you'll find her pulling weeds in the garden and attempting to meditate. You can read her KBR reviews and other posts here and her 12 Curly Questions here. Sarah has always loved literature and writing. 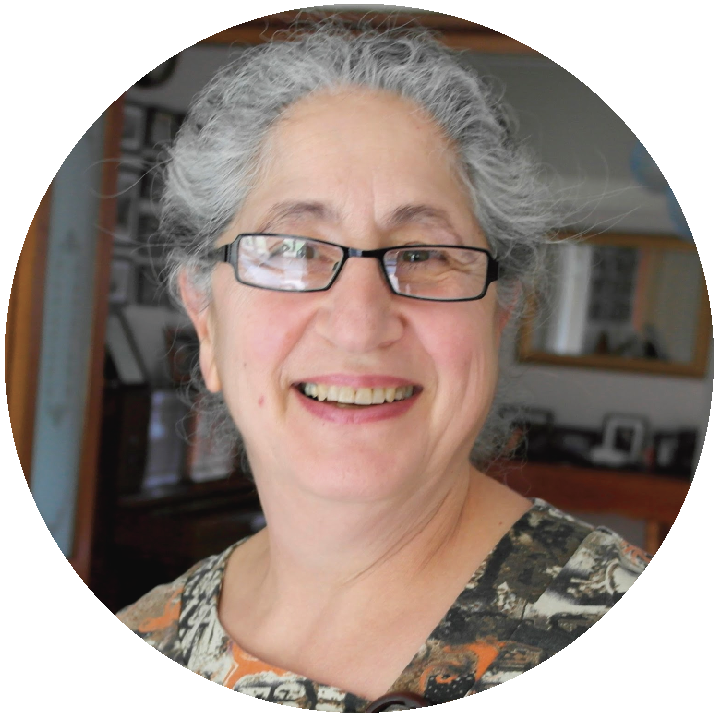 She is a writer, author and education professional with a passion for children’s literacy. She has a house full of books, which have multiplied exponentially since the arrival of her three children, with whom she adores sharing her love of literature. Whilst reading with them, she is thoroughly enjoying rediscovering some of her own childhood favourites, as well as finding some new favourites along the way. 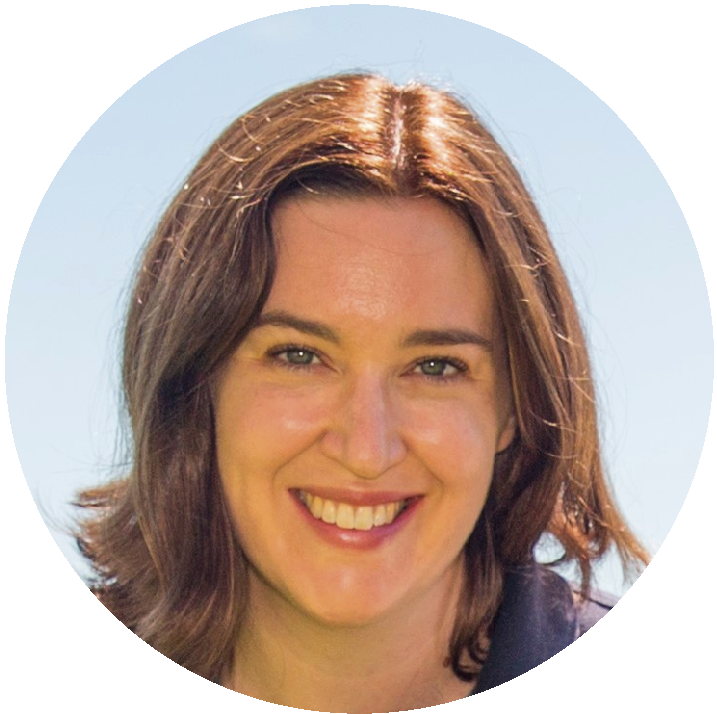 Sarah is also a researcher with an interest in early childhood learning and development and works for the Australian Government as an Early Childhood Education Policy Manager. She is now trying to focus more on her creative pursuits and is enjoying getting back to writing for pleasure and penning children’s books. Sarah has a BA in English Lit, a PG Cert in Education and is currently completing a Masters of Education. You can read her KBR Reviews here and her 12 Curly Questions here. 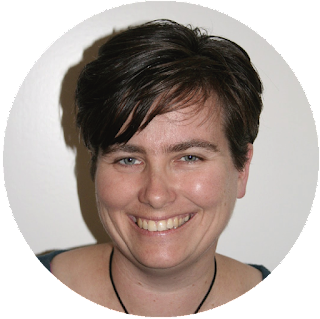 Leanne is an avid reader, self-taught artist, writer and mother to a university student. When she was a teacher and librarian, she developed a passion for picture books – especially their illustrations – and books about STEM. In 2017, Leanne decided she wanted to follow her dream of becoming an artist and writer. Most days of the week you can find Leanne in her study/studio creating illustrations, and sometimes she writes. Her first love is illustrating. Most of Leanne’s illustrations are created using ink and watercolour paints but she would love to branch out and explore lino and block printing. One of Leanne’s favourite things to illustrate is silhouettes of chickens doing adventure activities. 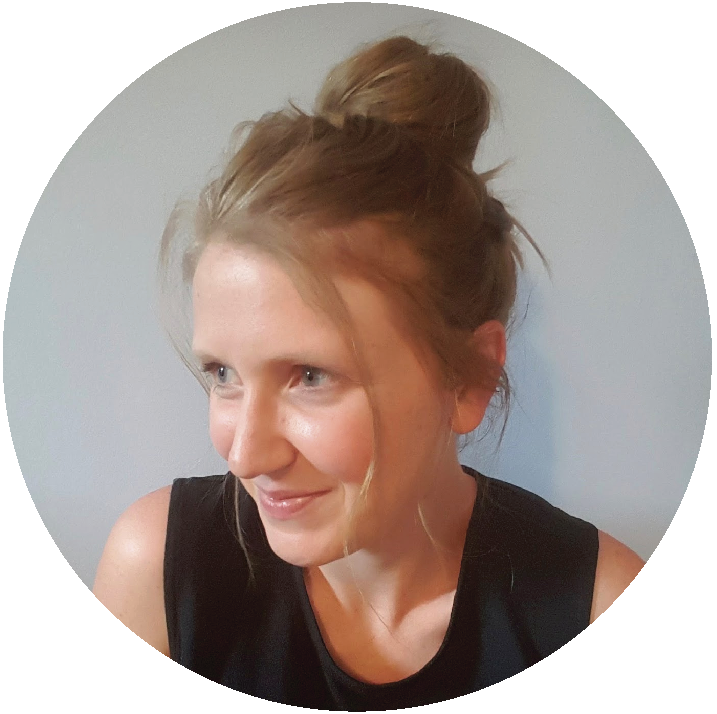 When not creating, Leanne can be seen walking her nine year old Australian Terrier, Jay, or browsing the picture book section of her favourite bookshop, or attending a book launch to support local writers and illustrators. You can read Leanne's KBR reviews and articles here, and responses to our 12 Curly Questions here. Illustrator Katrin Dreiling is a German-born language teacher. She now lives with her family in a wooden house on stilts next to a creek filled with snakes and poisonous toads, and hopes to spot a koala one day. Katrin creates quirky illustrations that feature different media. Her first picture book The World’s Worst Pirate was a CBCA Notable Book and she also delivered illustrations for a highly successful video animation production on YouTube. 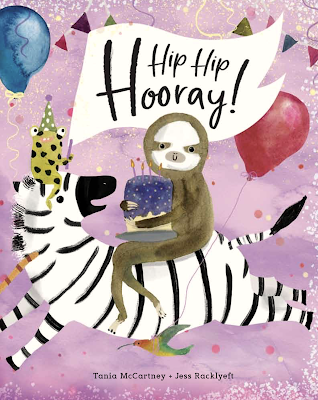 Katrin is represented by Essie White at Storm Literary Agency, and was awarded the HarperCollins Illustrators Showcase Award 2019 at the biannual SCBWI conference in Sydney. 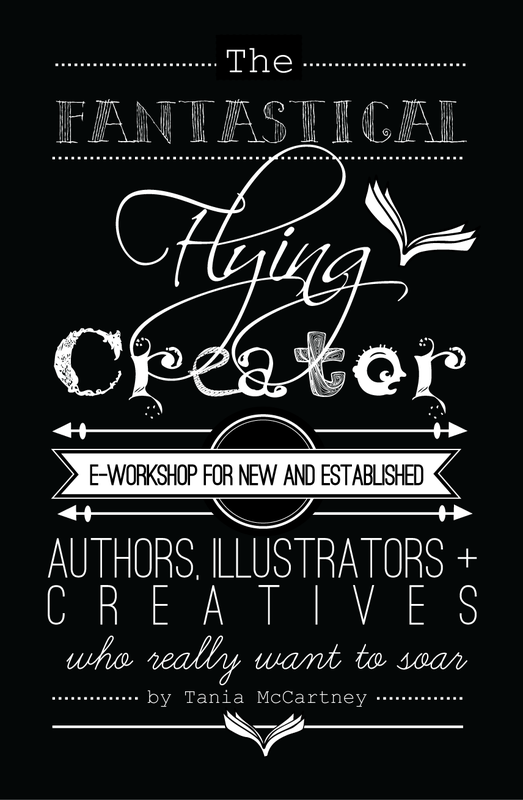 She also teaches art to children twice a week and conducts illustration workshops for both adults and children. In her free time, she loves to spend time with her family, writing quirky stories and walking her golden retriever, Loki. Read Katrin's posts here and see her responses to our 12 Curly Questions here. Amie Sabadin is an illustrator with a love for children’s books, a background in graphic design and a lifetime appreciation of art in all forms. Known primarily for digital and mixed media illustration, she can also be found working in watercolour, and creating whimsical characters with a single pencil. Cherri Ryan is an author who is inspired by the children and families she cared for as a family doctor in Australia for almost twenty years. 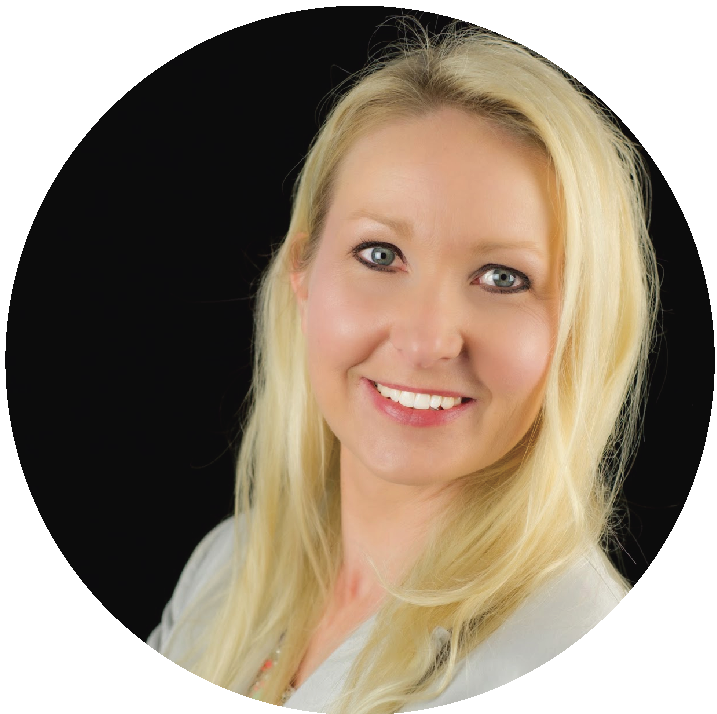 When she is not writing, Cherri works in medical education, and enjoys helping organisations that help others. In 2016, one of Cherri’s stories was animated and projected onto Brisbane City Hall as the Christmas Lights Spectacular. 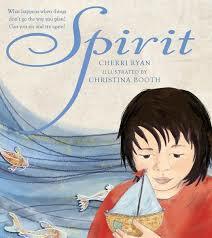 Cherri’s debut picture book, Spirit, illustrated by Christina Booth and published by Black Dog Books (an imprint of Walker Books Australia), follows a young girl with creativity, courage and sailing dreams. Cherri lives in Queensland, Australia, with her family, one cat, two guinea pigs and many visiting birds and possums. Cherri believes in hope, joy, perseverance and the power of stories. 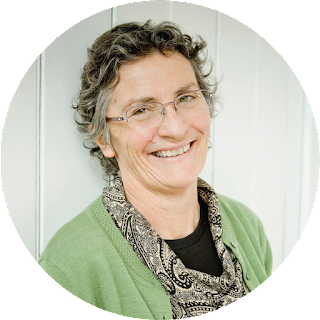 Karen has worked in NSW Public Libraries for 30 years and, in one way or another, has worked with children and young adults in the library world during this time. Her roles included working in branch libraries, reference and information services, and as a children's and youth services librarian. Her current role is as a customer experience coordinator which oversees library events, marketing, collections, multicultural, reference, digital literacy and children’s & youth services. 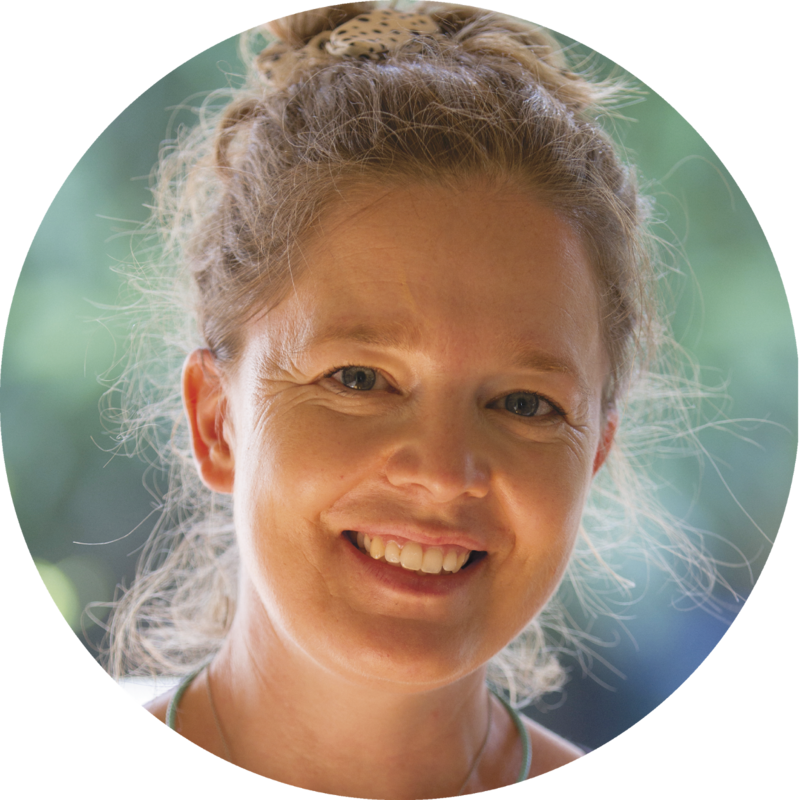 She has been working on the Lane Cove Literary Awards Project team for six years and this has allowed her to develop poets in residence and writers in residence groups, which foster literary skills for all ages. She has edited and published two books - Poets In Residence: An Anthology (2012) and Celebrating Lane Cove: Anthology (2017). 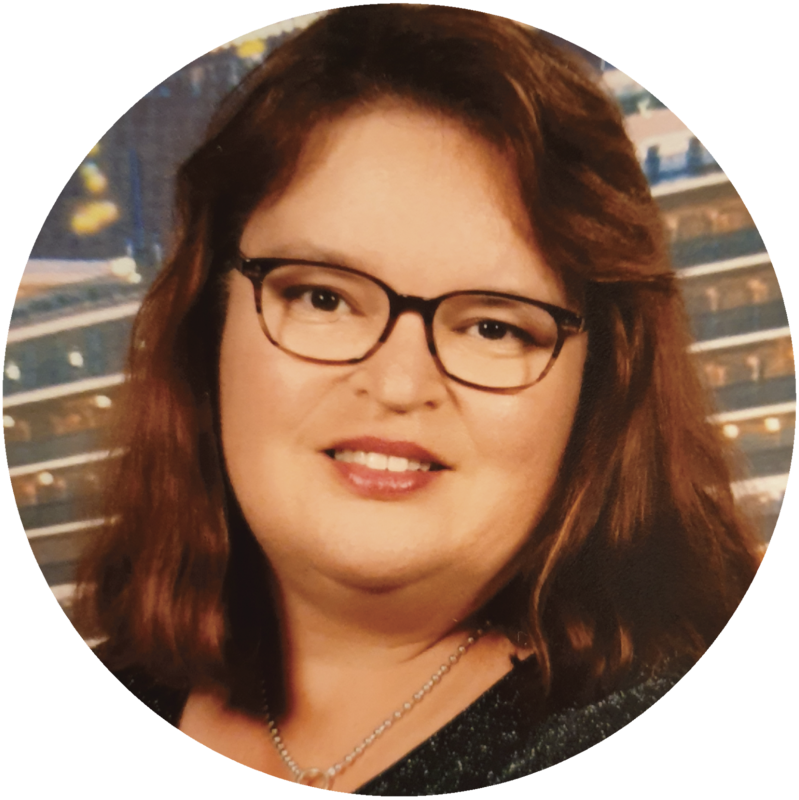 In May 2018, Karen received a Citizenship Award – Workplace for her work with the community. In her spare time, she can be found playing tennis, baking, following the latest clue in her family history, experimenting with a craft project or sitting in the garden with a cup of tea and a good book. 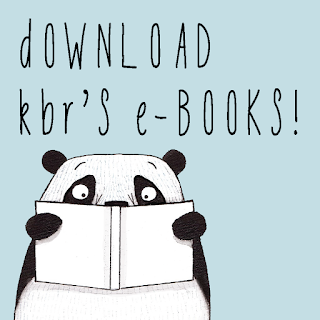 You can read Karen's KBR reviews and articles here and read her 12 Curly Questions right here. Jo Burnell is passionate about story. When she's not immersed in a book, she's either writing her own stories or editing for fellow writing enthusiasts. As a freelance editor, Jo specialises in manuscript assessments and children's literature. Jacinta Di Mase, literary agent, is currently representing two of Jo's manuscripts, one of which is a picture book about a toy fairy penguin. Her works in progress include a middle grade fiction series and a novel, which has been described as 'Home Alone meets Junior Master Chef with anger management problems'. You can read Jo's KBR reviews and articles here and her responses to our 12 Curly Questions here. Just a small handful of the impossibly wonderful things people say about KBR . . .